We have seen a return to abstraction in the past decade. And while, in our current moment, the entire canon of Modernism is readily available to rehash, remix, and reconfigure, there is a significant looking back to the very earliest abstractionists and their inquiries into the esoteric and mystical. Artists such as Mondrian, Frantisek Kupka, and Hilma Af Klimt were influenced by the studies of The Theosophical Society in the first few decades of the 20th century. Founded by Helen Petrovna Blavatsky in 1875, the Society was a spiritual research group that practiced comparative studies of science, philosophy, and religion. In their theological pursuits, the Society adopted a symbology that conflated glyphic motifs from across world religions- Western, Eastern, and antiquated. The painters mentioned above as well as early American abstractionists such as Marsden Hartley were engaged with these ideas of universal spirituality and visually borrowed from Theosophical symbology. At the intersection of the mathematical sciences and religious study was the theory of Sacred Geometry. This idea of relating sacred meaning through precise mathematical proportions relating to mystic design and prescribed to art, music, and architecture. 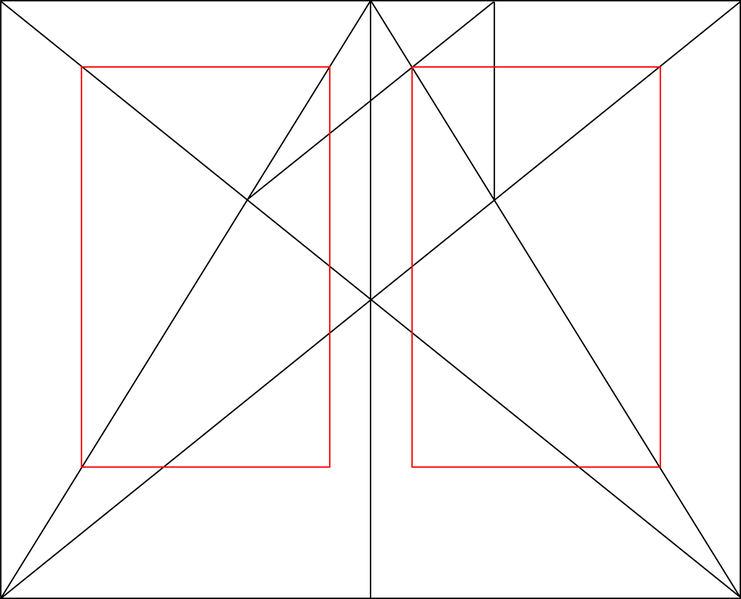 The idea traces back to Plato who stated that “God geometrizes continually”. The Golden Ratio is a number often encountered when taking the ratios of distances in simple geometric figures. This number has fascinated many of the great thinkers throughout history from Pythagoras to da Vinci and its proportions were employed to design some of the greatest architecture from the Parthenon to Le Courbusier. This irrational number recurs often in nature, which has lent to this recurring preoccupation with its metaphysical significance. 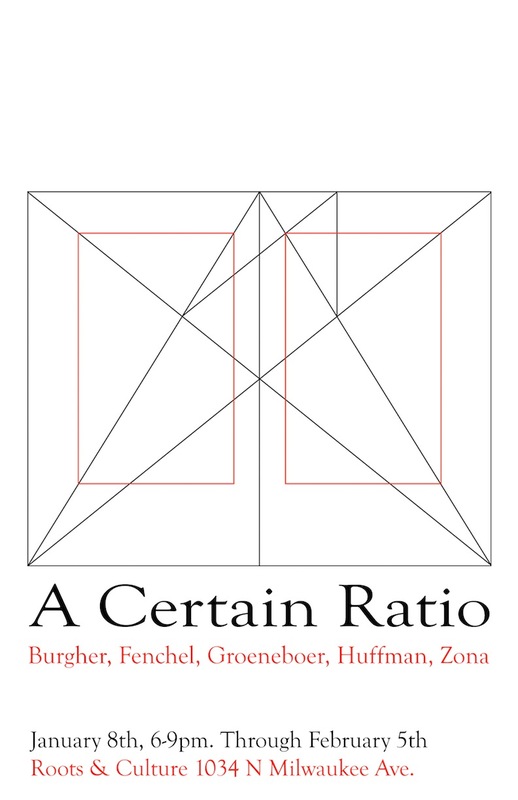 The five artists in “A Certain Ratio” employ abstraction to investigate these classic philosophical inquiries. A reduction of form to symbolic or allegorical mathematical composition imparts their work with a depth of mystical pursuit. This is a dialectical approach to the position stated above by Mr. Stella and the dominate role of abstraction since Minimalism of a strict, materialistic formalism, emptied out of signs.